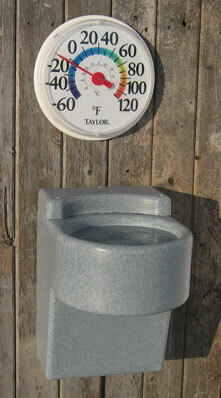 Equuspring stall waterers are available in two models: STANDARD and HEATED. Both models are molded from the same high impact polyethylene material used in our EQUUSPRING pasture waterers. The water level is controlled by a completely enclosed valve separated from the bowl with no possible access by livestock. 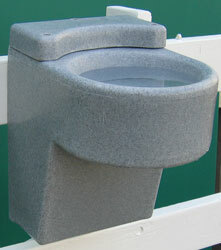 A new concept in a rugged, easy to clean, durable waterer. Maintains water level with a completely enclosed valve and can be mounted so water connection is out of view and reach of the horse. 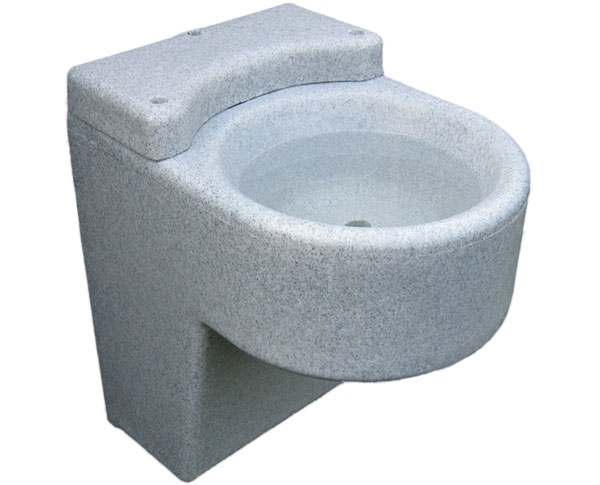 The bowl is extremely easy to clean and remains isolated from the supply water. A dovetail fitting is include to mount on your stable wall, or other wall-mount application and brackets for pipe corral mounting are provided. There is nothing to rust or corrode and the waterer is always easy to remove and replace. In all respects this waterer was designed to be simple, rugged, attractive and reliable. Provide temperature regulated, flow-controlled water within a barn or stall for your horses. Is the same as the STANDARD but uses a 200 watt, 120V heater that goes on at 45 F and shuts off automatically. The heater is submerged in a chamber separated from the bowl. The HEATED model Stall Waterer - EQS402 Heated Is the same as the STANDARD but uses a 200 watt, 120V heater that goes on at 45 F and shuts off automatically. The heater is submerged in a chamber separated from the bowl.